Akshay Kumar's Kesari is unstoppable at the box office. The film which opened in theaters over two weeks ago, has managed to collect Rs 133.45 crore within fourteen days of its release, reports Bollywood trade analyst Taran Adarsh. The period drama, which also stars Parineeti Chopra, collected Rs 2.42 crore on Wednesday. 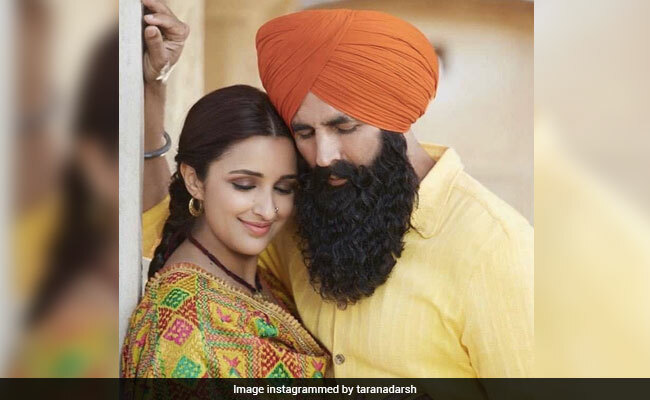 Taran Adarsh shared the progress made by the film in terms of its box office collection and tweeted: "Kesari (Week 2)Fri 4.45 cr, Sat 6.45 cr, Sun 8.25 cr, Mon 3.27 cr, Tue 2.75 cr, Wed 2.42 cr. 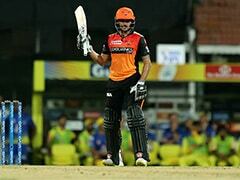 Total: Rs 133.45 cr. India biz." Here's what Taran Adarsh tweeted on Thursday. #Kesari [Week 2] Fri 4.45 cr, Sat 6.45 cr, Sun 8.25 cr, Mon 3.27 cr, Tue 2.75 cr, Wed 2.42 cr. Total: 133.45 cr. India biz. It wouldn't be wrong to say that Kesari is ruling the box office as it is the highest opening film of this year, followed by Ranveer Singh's musical Gully Boy and Ajay Devgn-led comedy film Total Dhamaal. Kesari collected an impressive Rs 21.50 crore in the day of its release. Kesari roars... Sets the BO on .. Emerges the biggest opener of 2019 [so far]... After limited shows in morning/noon [#Holi festivities], the biz witnessed massive growth from 3 pm/4 pm onwards... Evening shows saw terrific occupancy... Thu 21.50 cr. India biz. Earlier this week, Taran Adarsh described Kesari's performance at the box office as "slow but steady." In his tweet, Taran Adarsh also stated that the film might be able to earn Rs 150 crore, depending on its performance in week 3. #Kesari is slow, but steady... Target 150 cr depends on how it fares in Week 3, when new films arrive, screens/shows get reduced and biz gets divided... [Week 2] Fri 4.45 cr, Sat 6.45 cr, Sun 8.25 cr, Mon 3.27 cr, Tue 2.75 cr. Total: 131.03 cr. India biz. Kesari is a historical drama, based on the 1897 Battle of Saragarhi. The film has been directed by Anurag Singh and it has been produced by Karan Johar's Dharma Productions along with Cape Of Good Films.